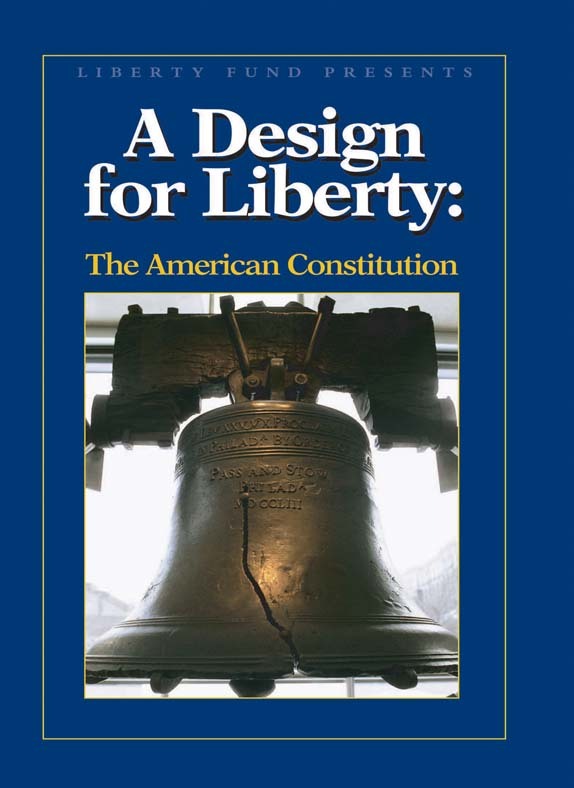 This DVD, using pictures and quotations from the Founding period of the United States, discusses the idea of liberty as it was understood by the revolutionary generation and how the concern for the preservation of liberty culminated in the writing of the Constitution in 1787. The DVD brings the story to life and introduces the viewer to the sights of eighteenth-century America. DVD. © 1986. 28 minutes.